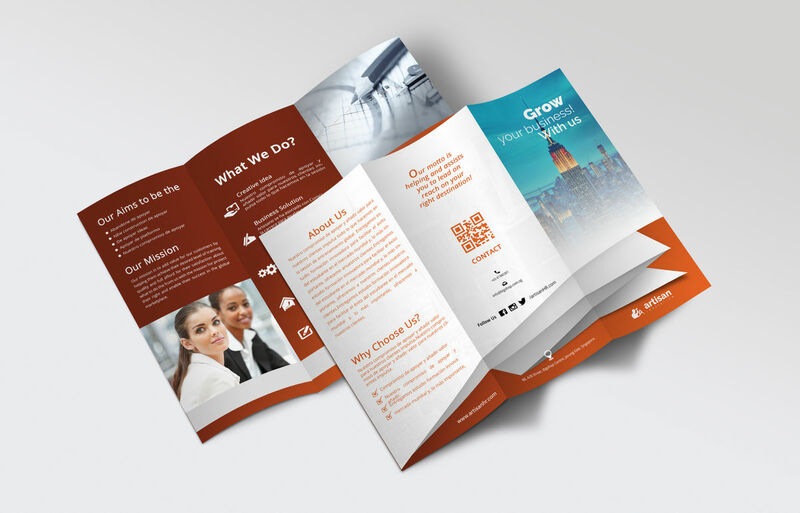 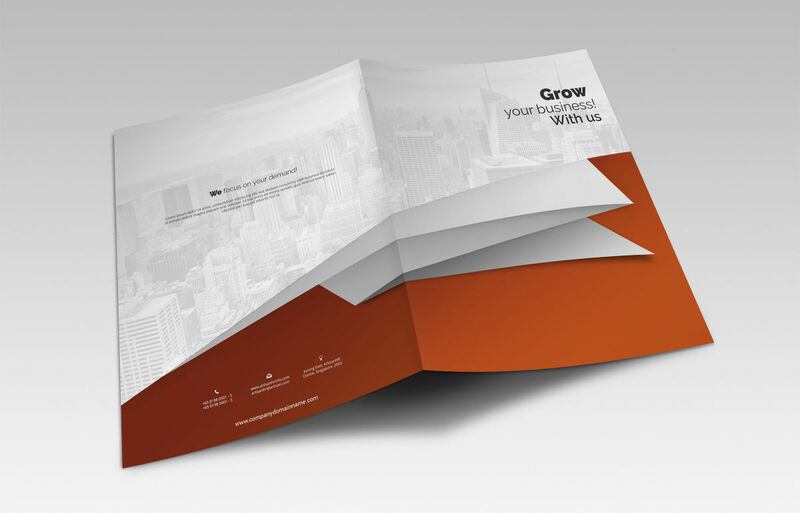 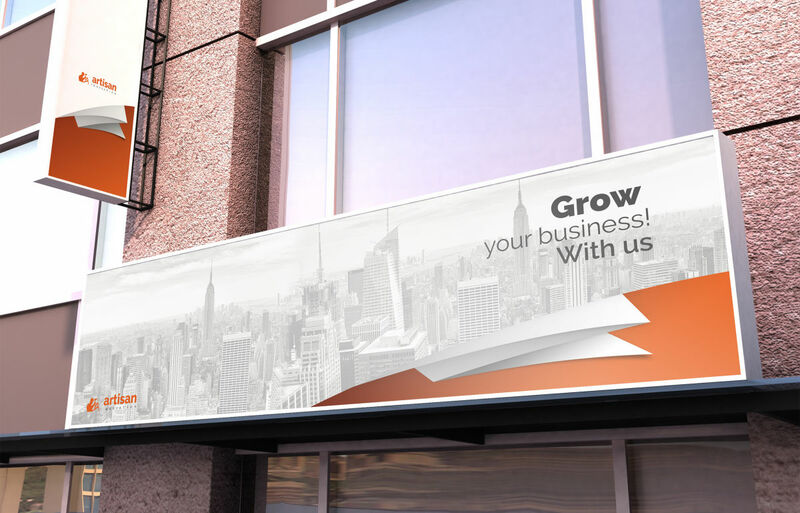 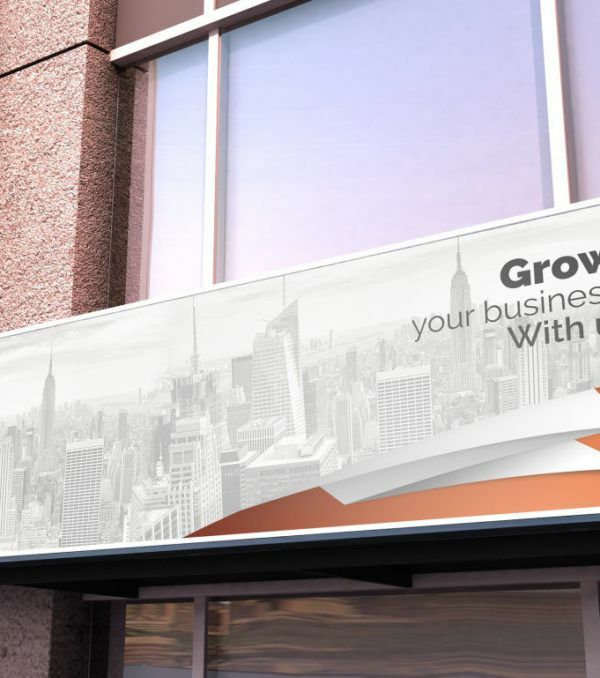 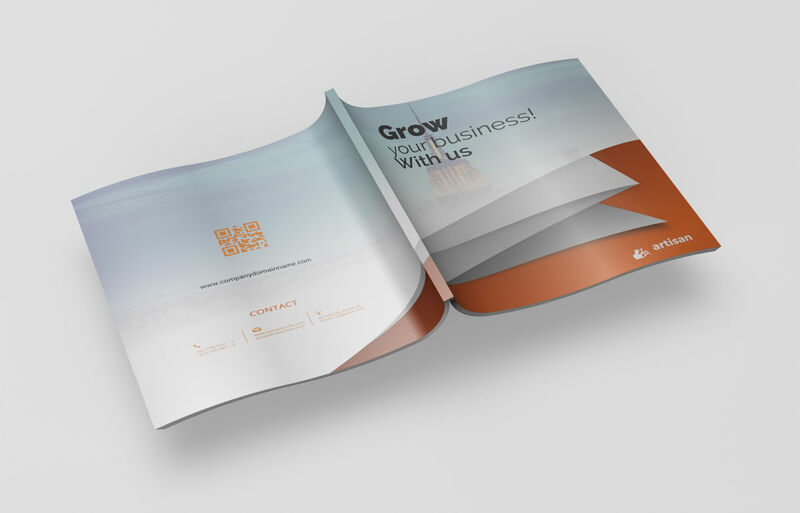 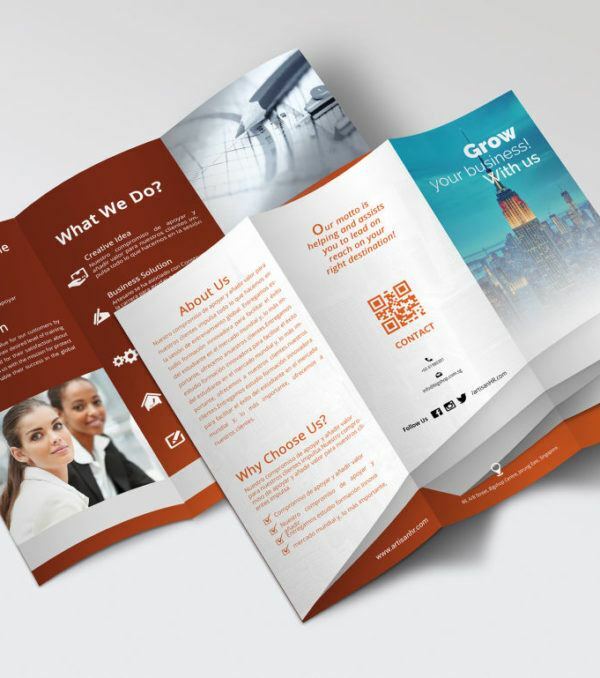 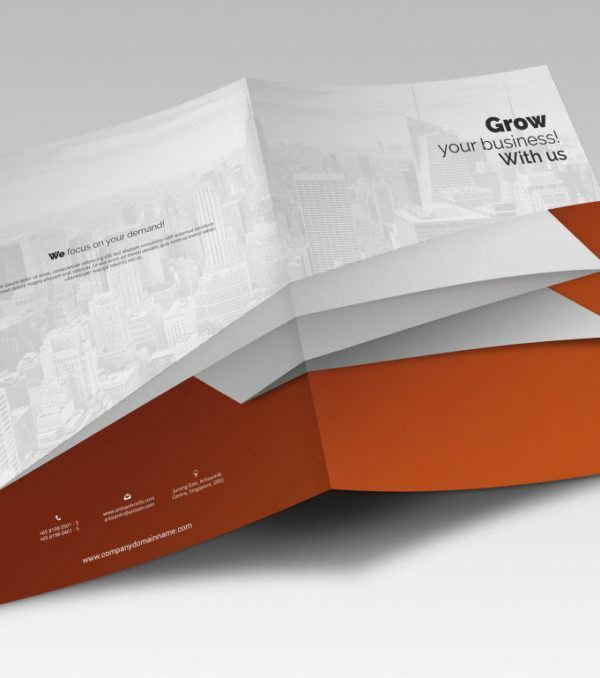 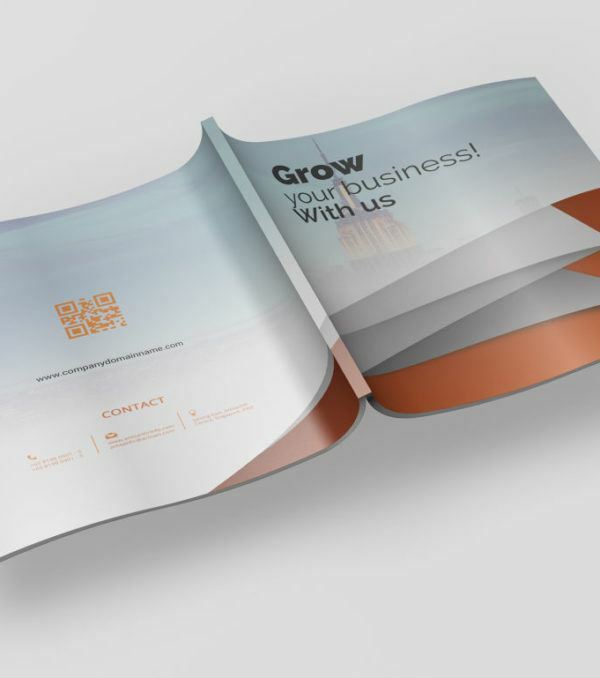 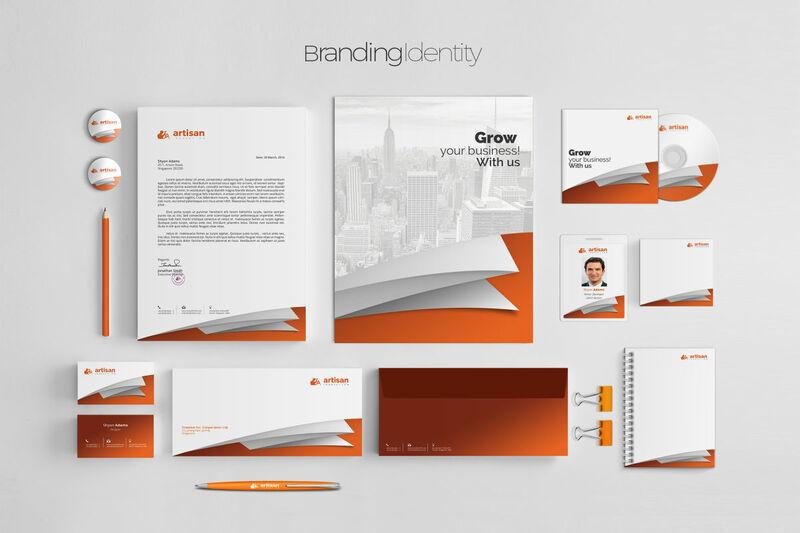 The Rocca Corporate Identity Kit includes everything you need to market your business to your customers. 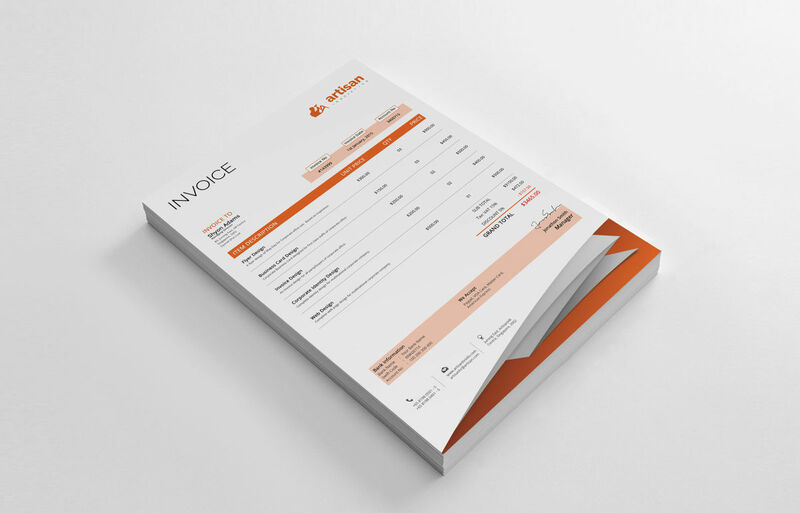 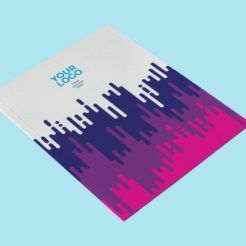 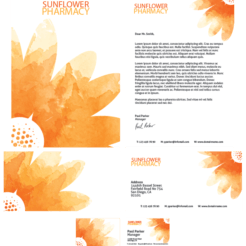 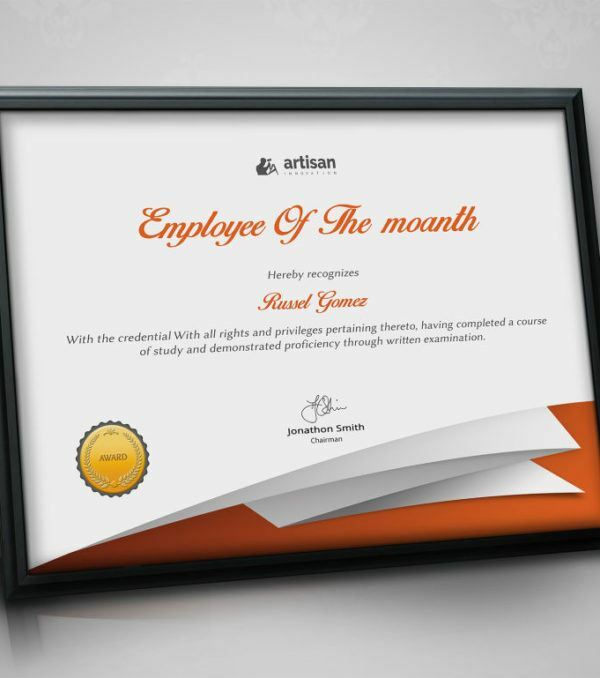 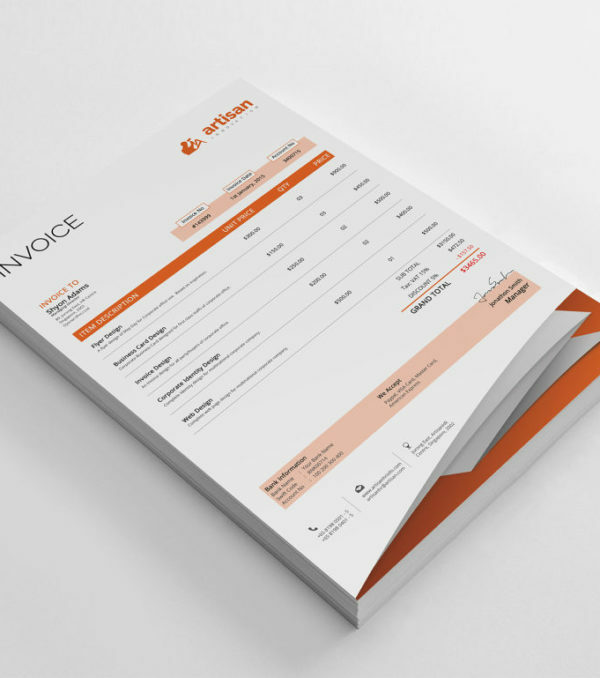 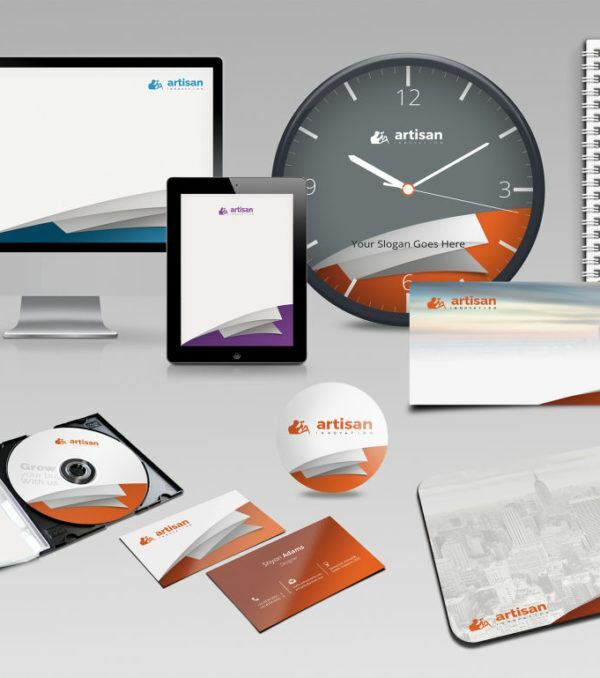 This kit includes a modern, eye-catching design that carries over across a wide variety of products, including a brochure, letterhead, business card, presentation folder, badge, signs, and much more. 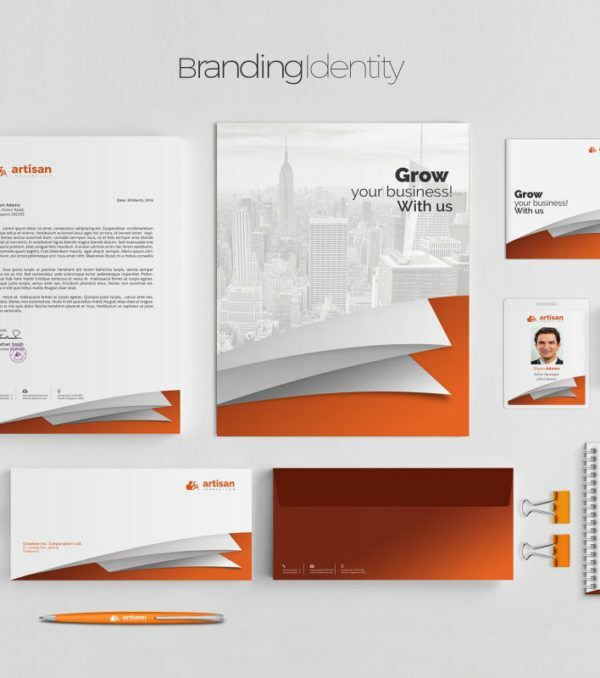 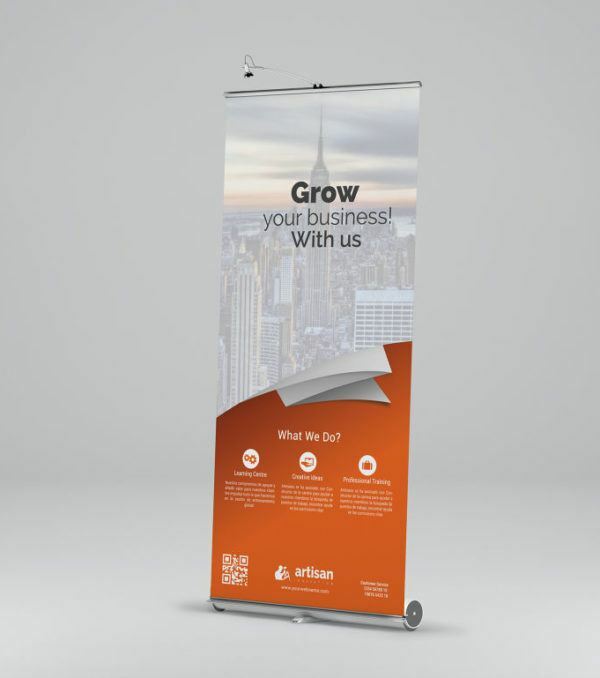 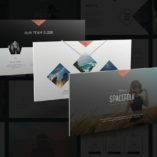 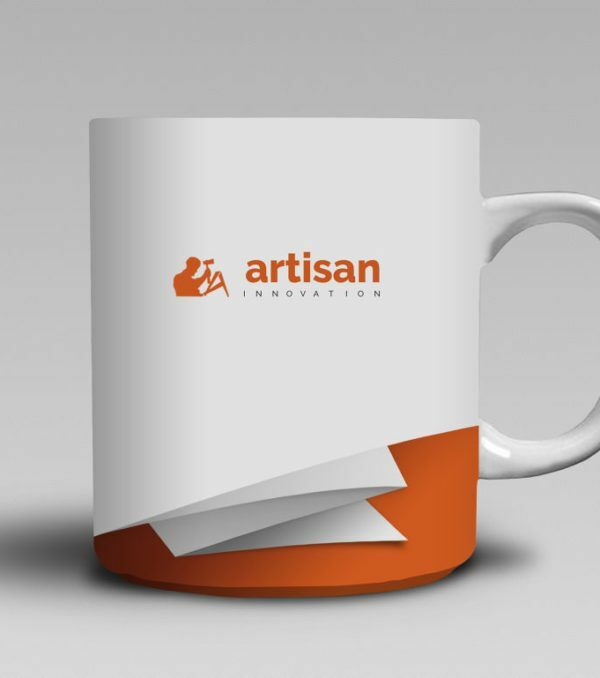 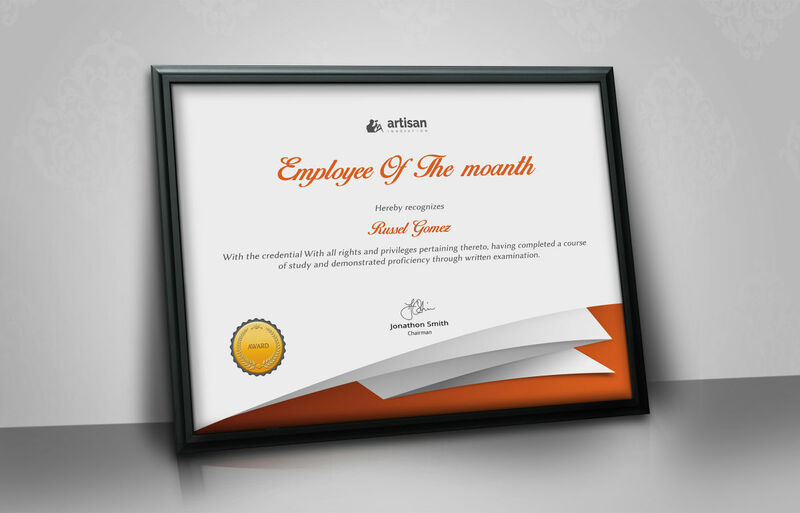 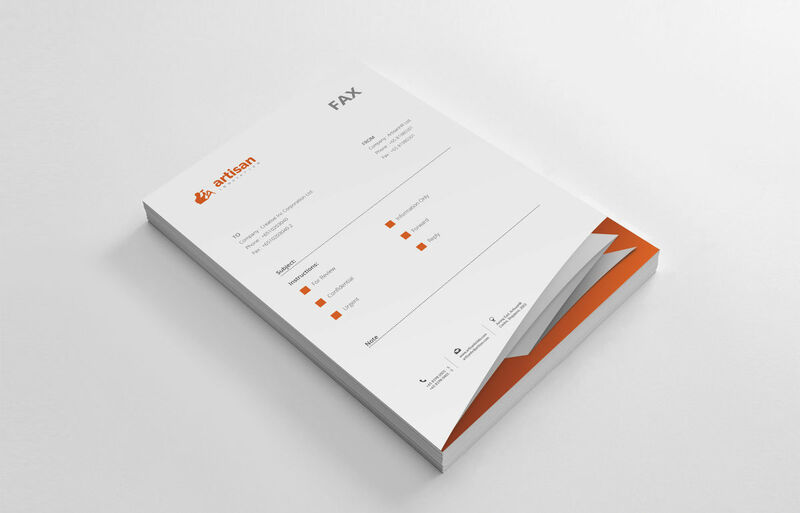 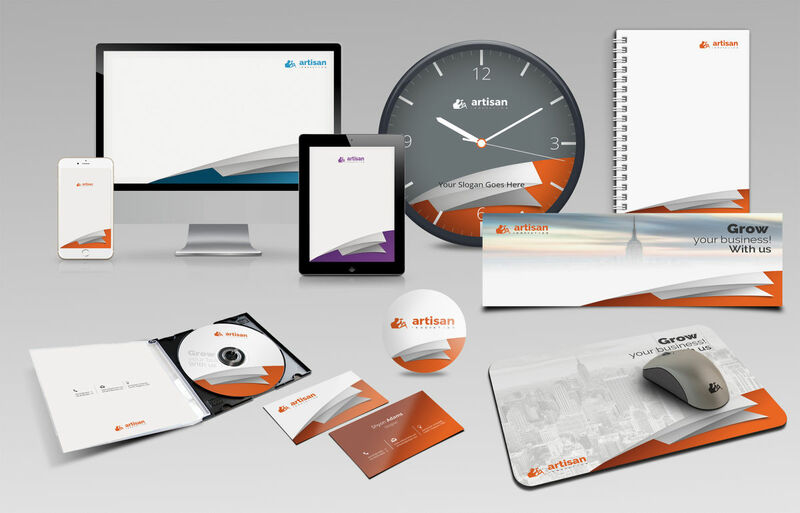 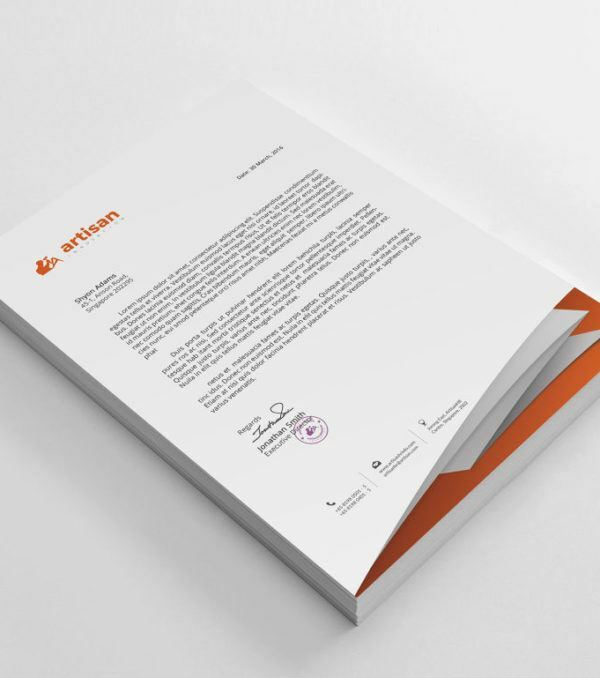 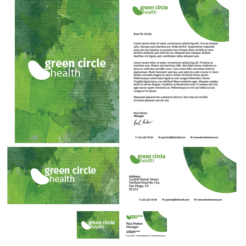 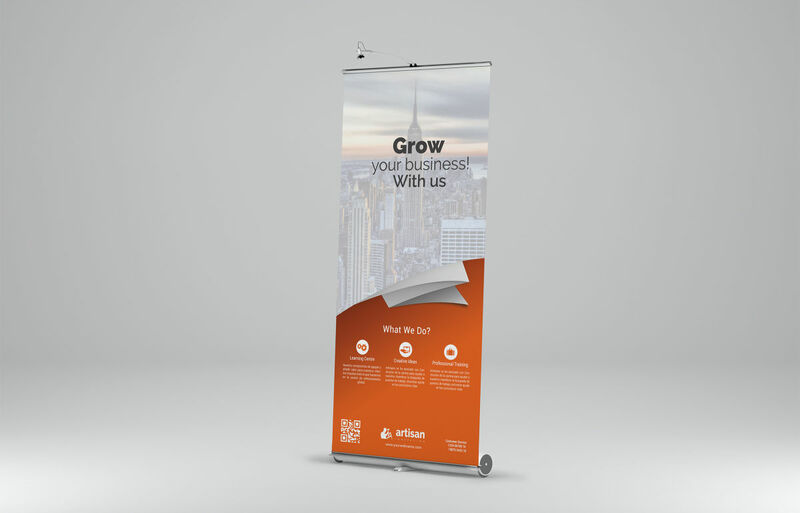 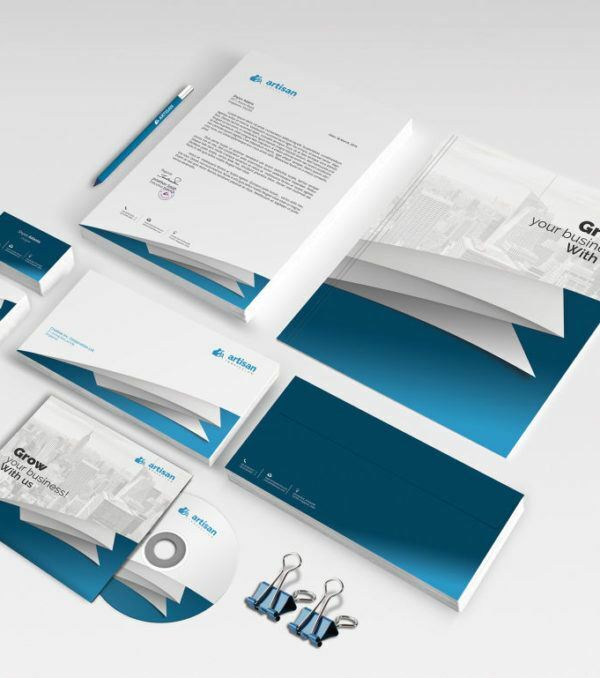 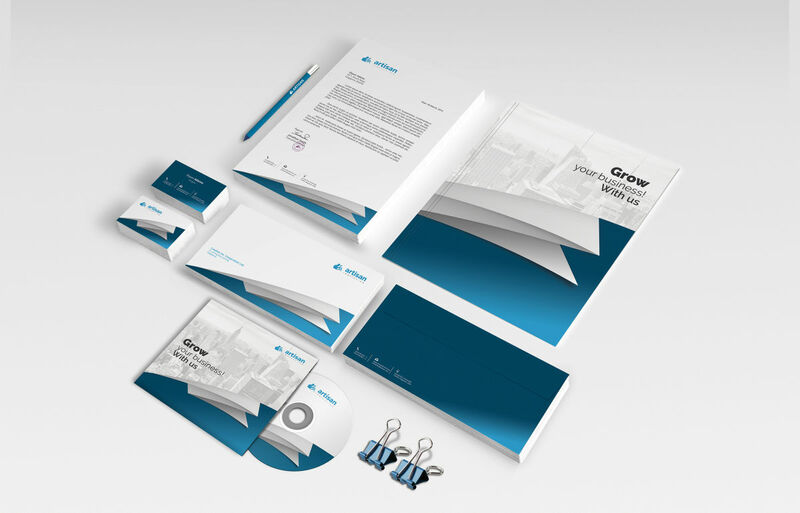 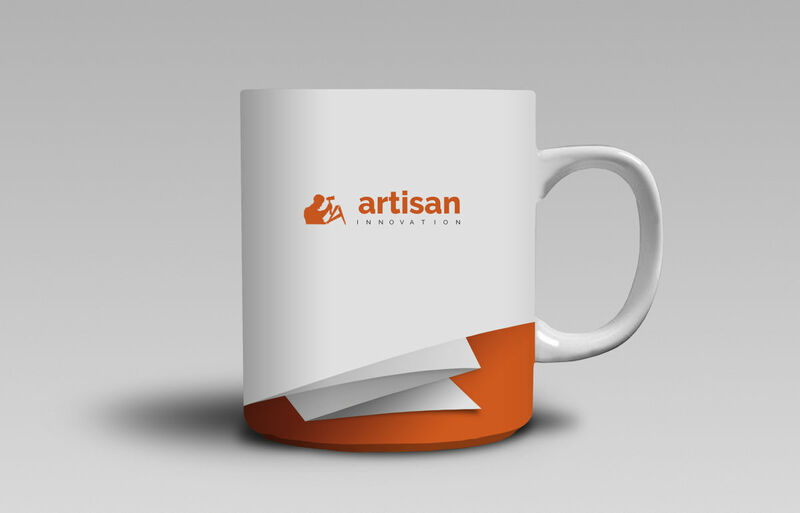 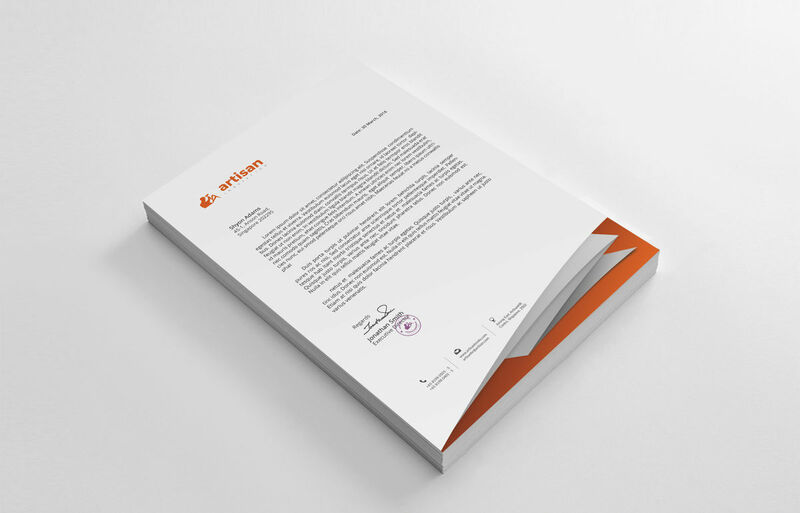 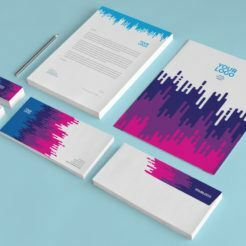 This corporate identity kit is truly the total package and will help you make a statement that sticks with your customers and helps you build your brand.